A group of architects from several countries (USA, UK and Sweden) were brought together to create the world’s most amazing ship. Their brief was “simple”: create something that has never been seen before! 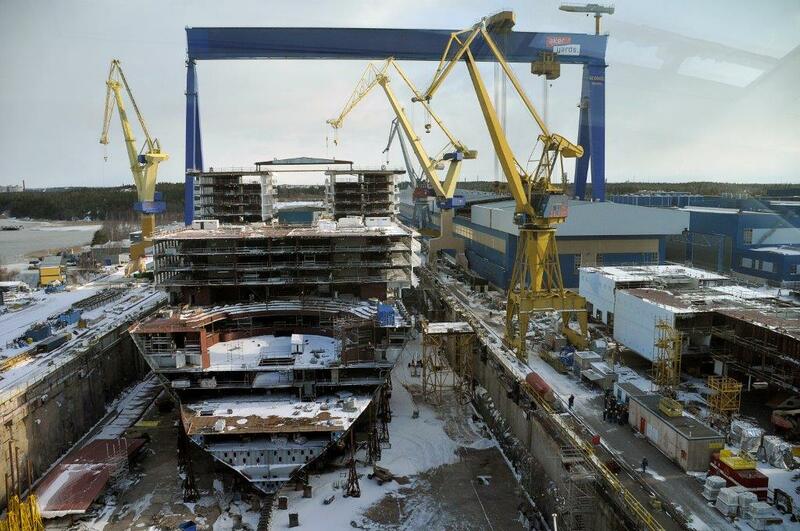 To build the world’s largest ship designers and engineers are put to the ultimate test in ship building. With safety and environmental concerns a high priority, they must construct an entire city at sea. With models, mockups and prototypes they perform detailed and spectacular tests. During arduous sea trials the ship is put through the ringers. 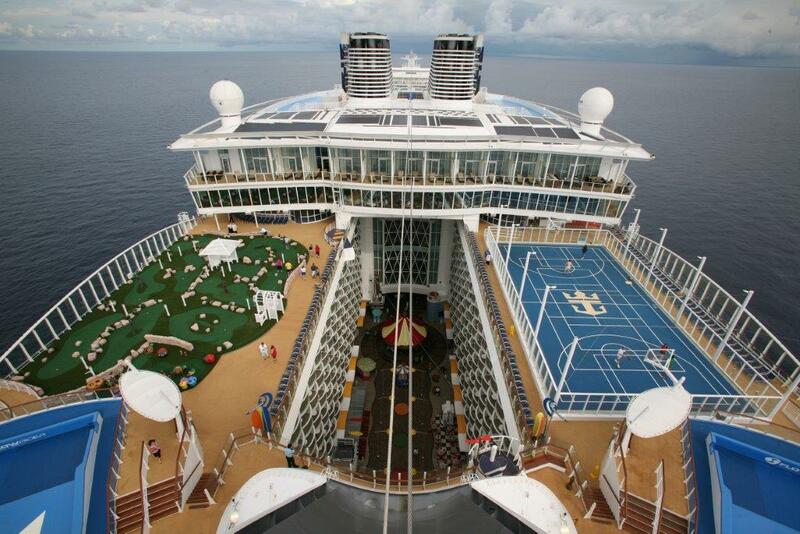 Structural engineers must come up with construction features to make the Oasis of the Seas a near unsinkable ship. Scandinature film crews have been following the entire process, from initial ideas drawn up by architects to sailing the new ship through tough sea trials and finally presenting it to the public. Several years in the making, Scandinature finally delivered a one hour documentary to National Geographic Channel and a set of 3 DVDs to Royal Caribbean Cruise Line. Films can now be purchased on board.